When we feel good about ourselves, when we can view ourselves with kindness and treat ourselves well, this becomes the basis by which we attract relationships of a similar vibration into our lives. Love begets love. But what do you do when you don’t love yourself very much? 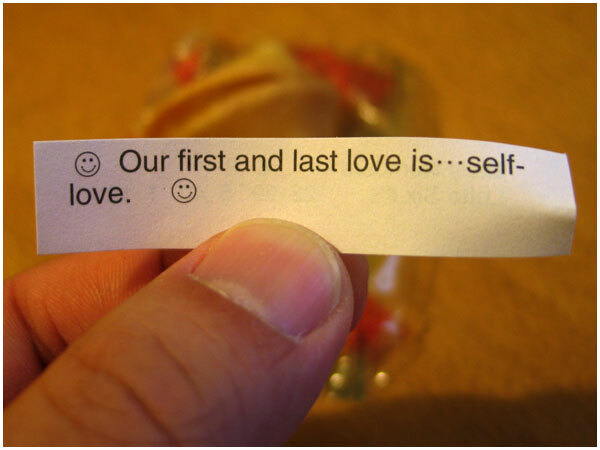 How can you change your relationship to yourself so that you DO feel good about who you are? Set boundaries – treat yourself with respect, and make sure others do the same. This is not always about stopping other people from exploiting you or treating you badly, sometimes it is about putting boundaries in place so that you don’t over-give, or neglect your own needs in order to please or placate others. Get help with addictions and behaviours that don’t serve you. Sometimes we get into patterns, behaviours or addictions that are not only damaging to our physical and emotional well-being, but that put us further into self-loathing, and destroy those last shreds of confidence and esteem we once had. There are many great organisations and counsellors out there, such as Alcoholics Anonymous, Weight Watchers, and a raft of amazing people dedicated to helping you overcome obstacles. Or maybe you need a book-keeper, or someone to clean your house. If it never gets done and you resent the doing of it, look to delegation. It’s not a dirty word. 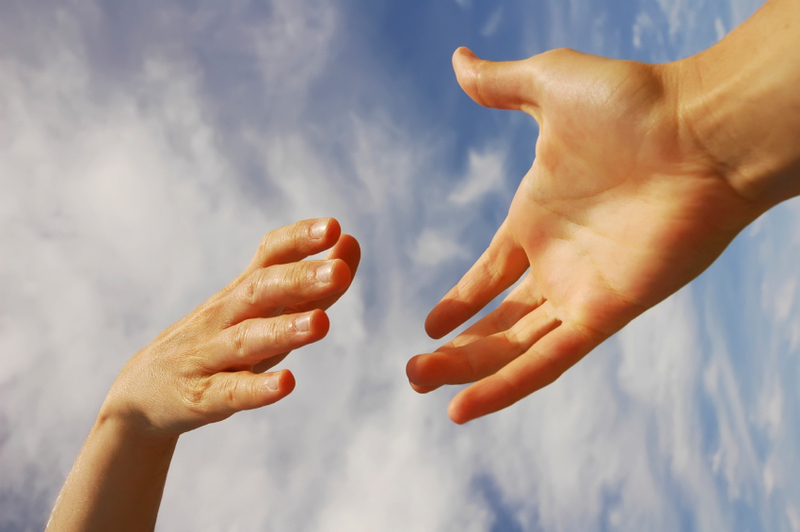 Make 2012 the year where you put up your hand and ask for help. Make time for yourself. You’ll end up a simmering mass of resentment if you make time for everyone else’s needs and dreams and don’t leave any time for your own! There is no surer recipe for emotional burnout or relationship breakdown. Make time for fun. Life is meant to be enjoyed, and laughter is like oxygen – we need it to survive. Do things you enjoy, and that make you happy. Spend time in the company of people who uplift you, support you and make you feel good. Spend time in spiritual reflection and connection. Prayer, meditation, journalling and time in our own company all help us to know ourselves better. Nourish your physical body with good food, sleep and exercise. 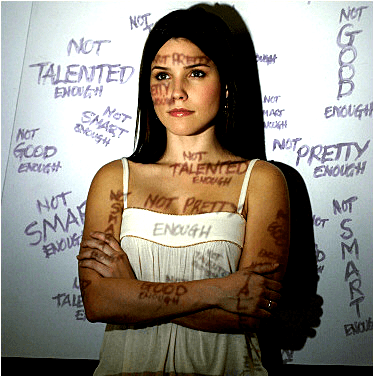 Use positive self-talk – don’t berate yourself, or call yourself names like “I’m so stupid” or “I’m hopeless”. Speak positively, and don’t allow others to talk down to you either! Be less critical and more supportive of yourself, especially when mistakes are made. Be your own cheer squad. Follow through on your promises and commitments – especially those you make to yourself. 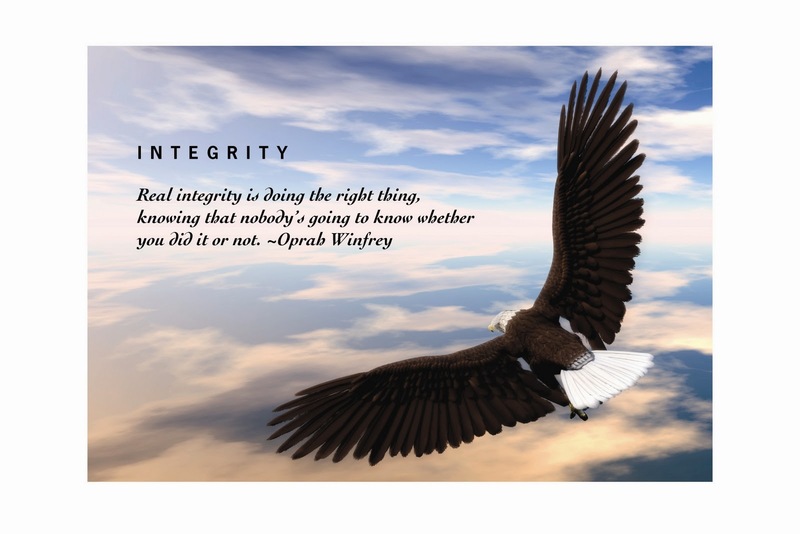 When you live with honesty and integrity, it is so much easier to feel good about yourself. Listen to your intuition and honour it. If it says rest, rest! If it says eat salad instead of cheesecake, do that. Intuition is like a muscle, the more we use it, the stronger it gets. How many times have you had a gut feeling about something or someone but you didn’t honour it, and it turned out badly. Trust yourself! Practice kindness – to yourself and others. Be well mannered, considerate and live from your heart. Sometimes this might actually need to be tough love, but let your actions always come from love. Stand up for yourself and what you believe in. There is courage within you, and it colours everything you do in the brightest of lights, when you choose to value yourself. Look for the beauty around you, and within you. The more you seek it, the more you will find it in your life. Practice gratitude. Even if it’s for a roof over your head, or that you made it through another day. Appreciate the small things. It helps build a path to greater miracles. This entry was posted in Love and tagged boundaries, feel good, Gratitude, how to love yourself, integrity, kindness, positive thinking, self loathing, self love, soul mate by Cauldrons and Cupcakes. Bookmark the permalink.